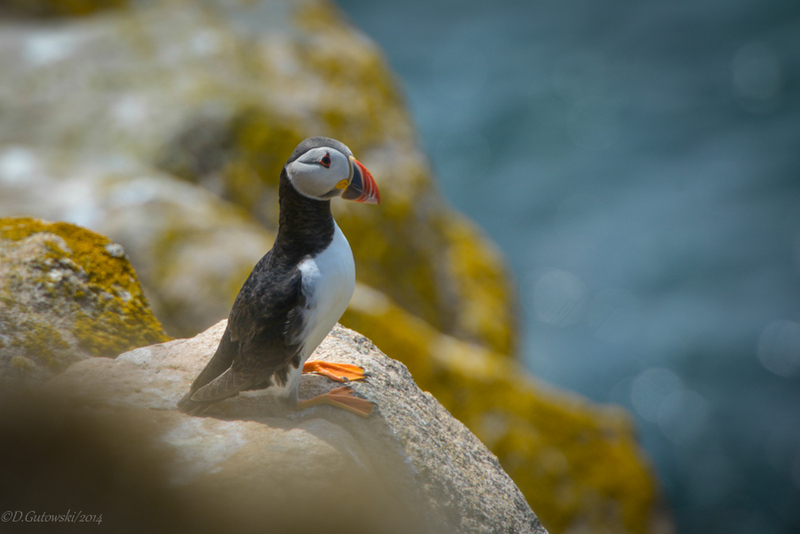 We are just back from a journey to the Saltee Islands in Co. Wexford. 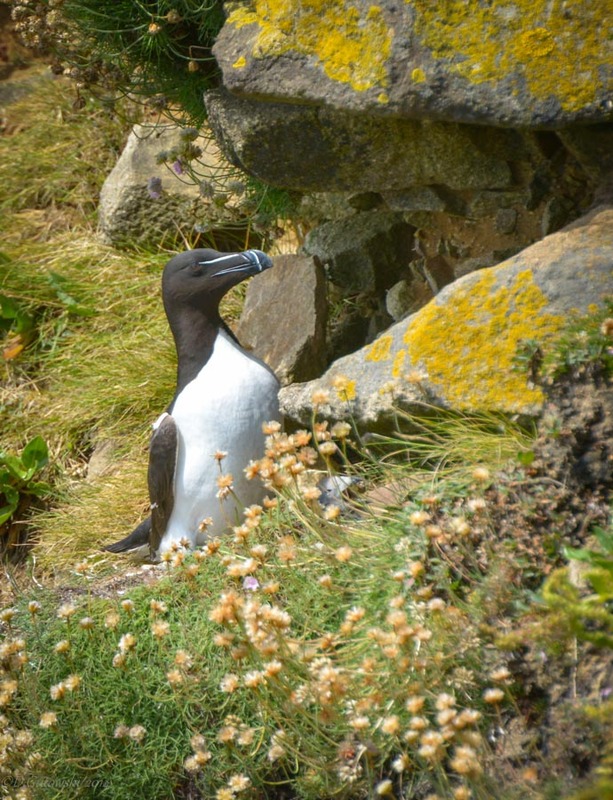 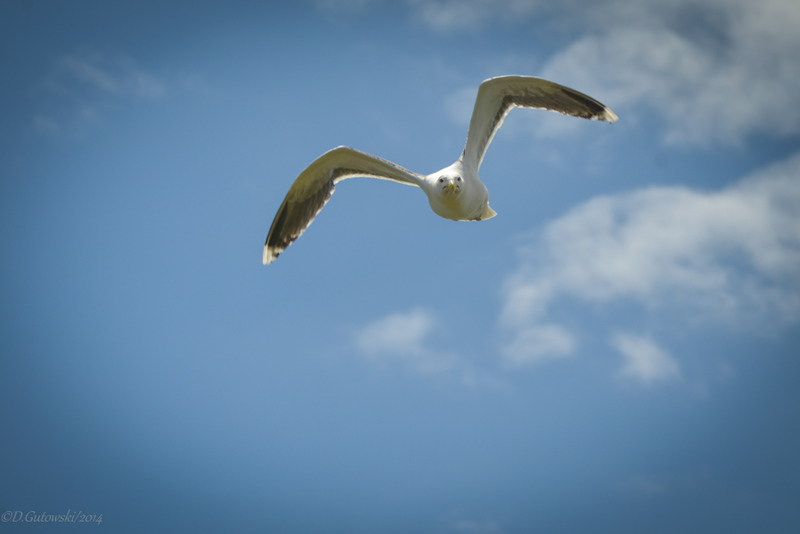 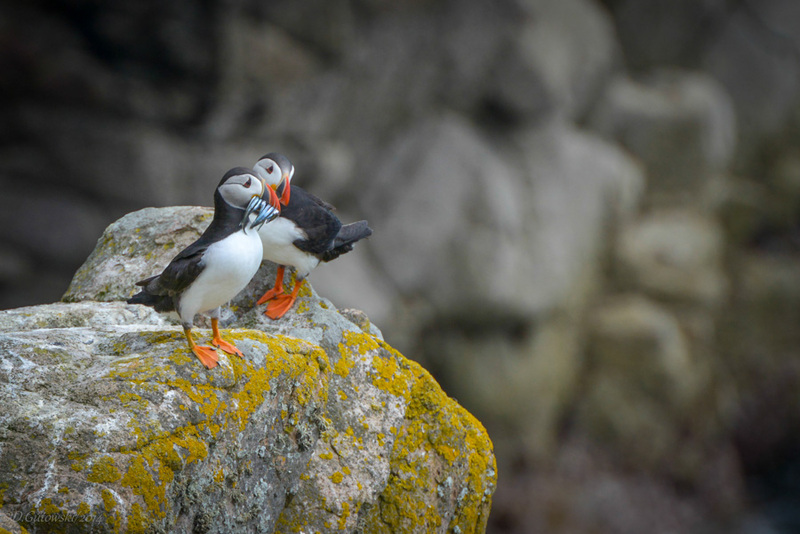 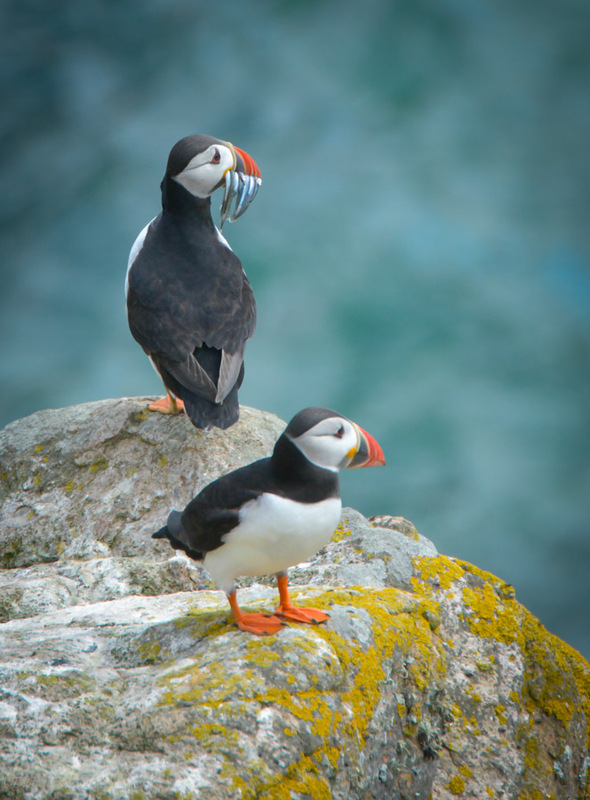 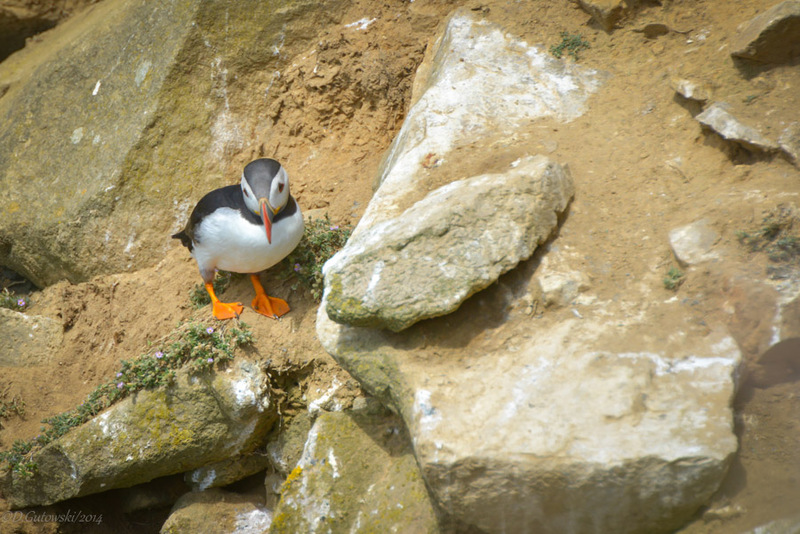 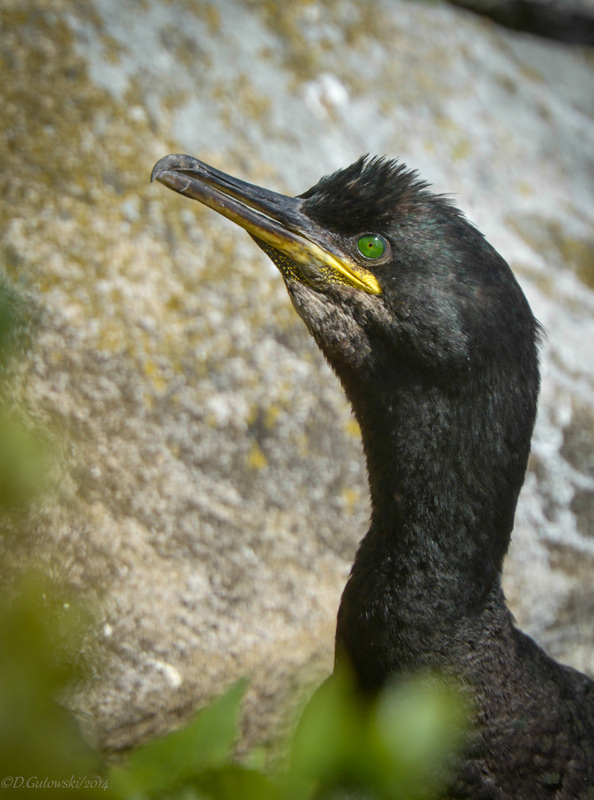 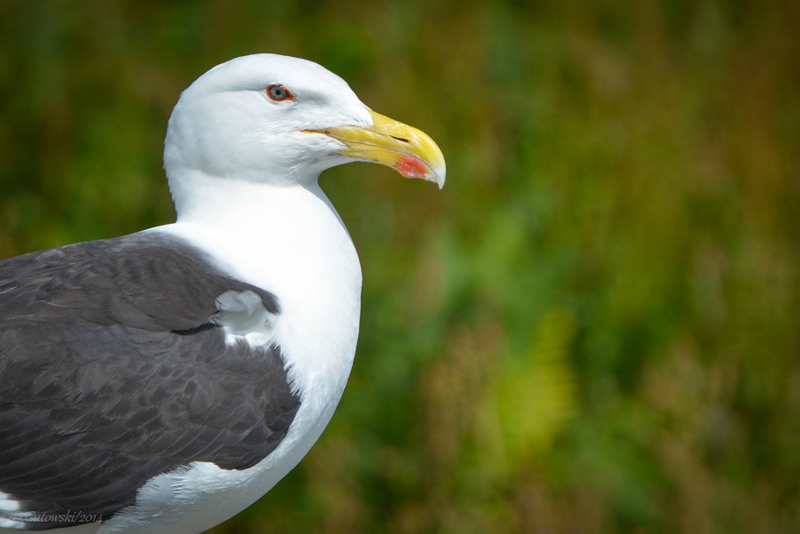 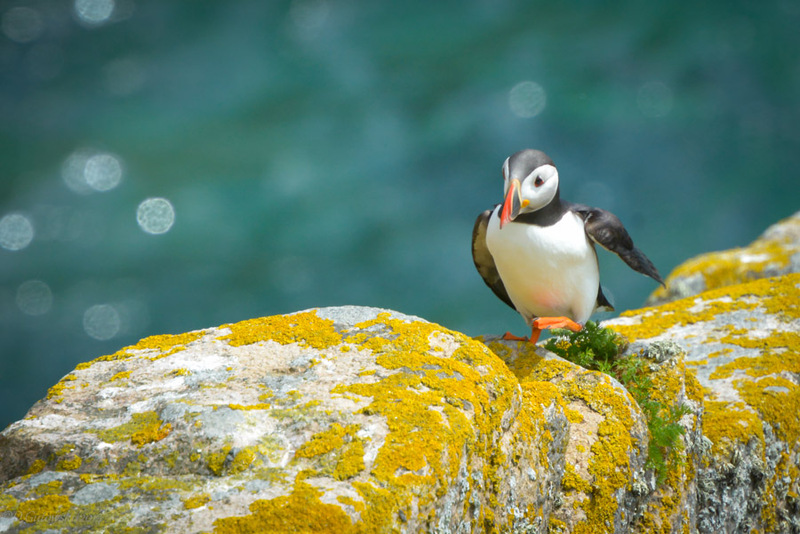 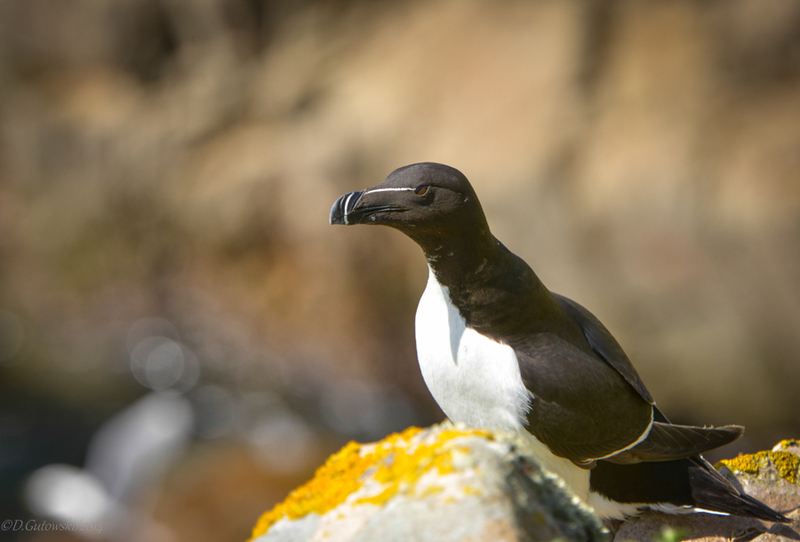 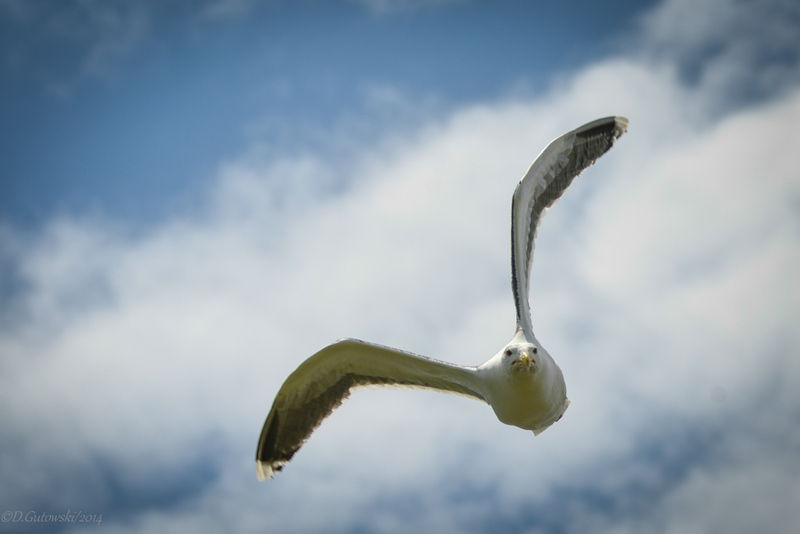 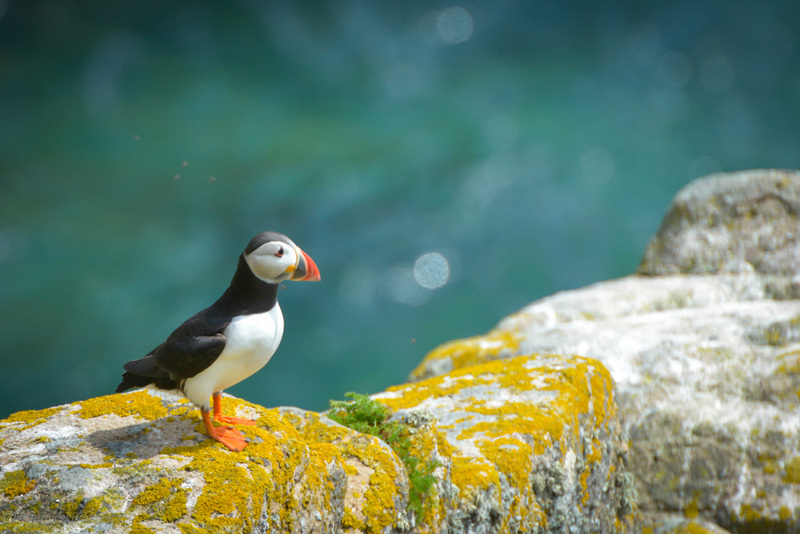 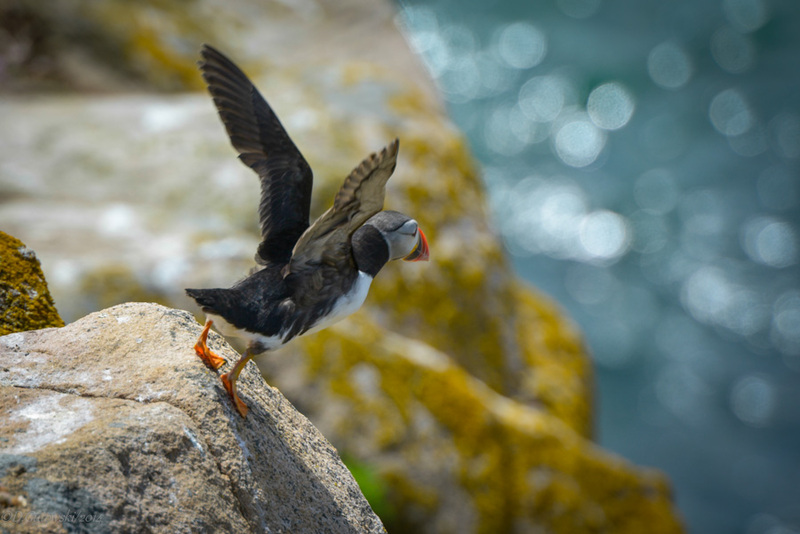 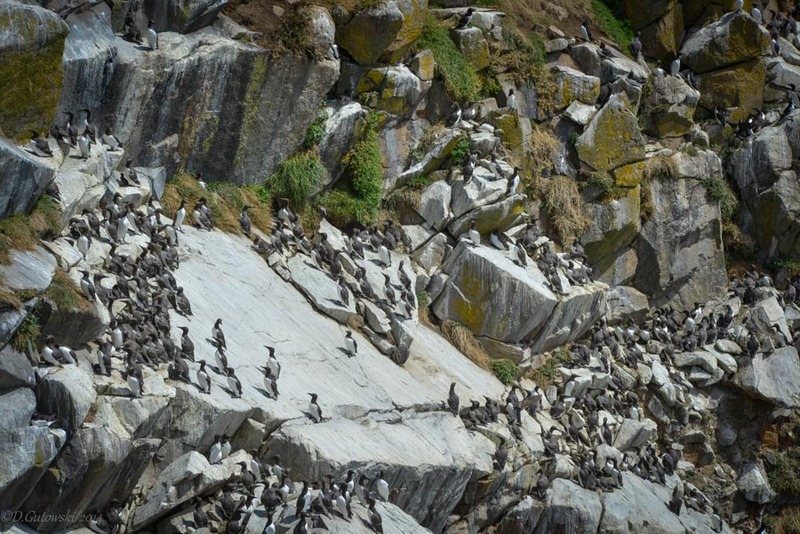 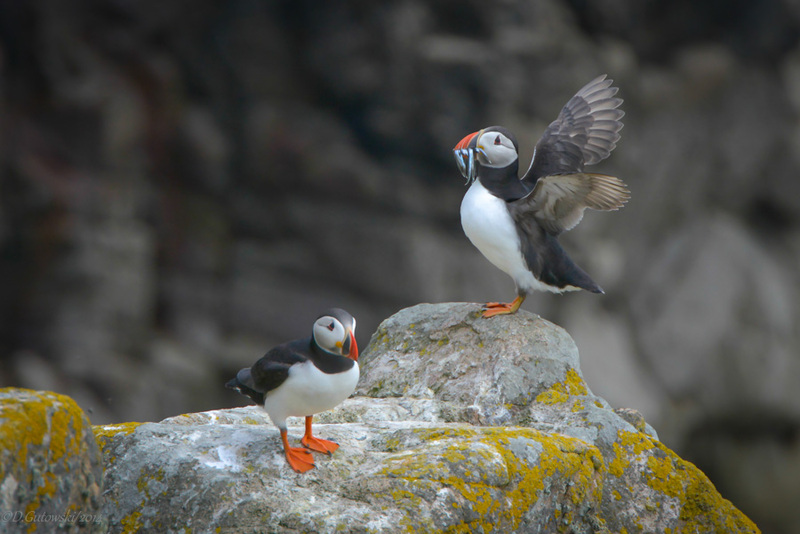 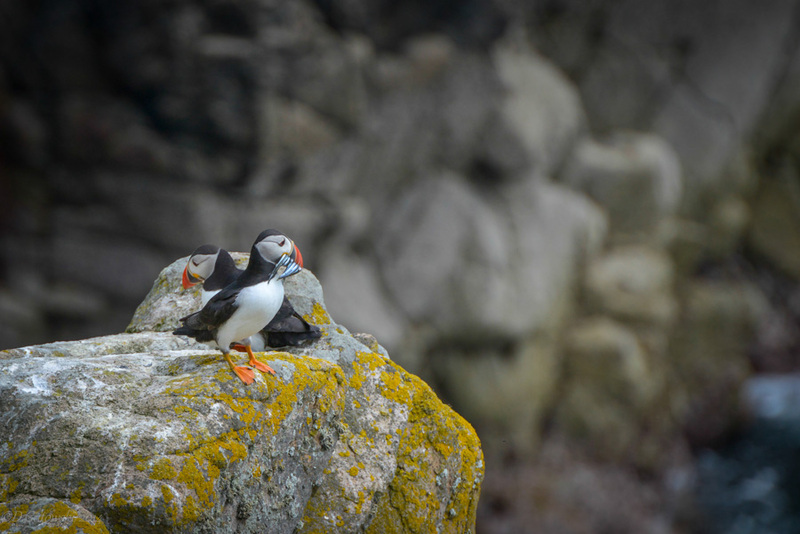 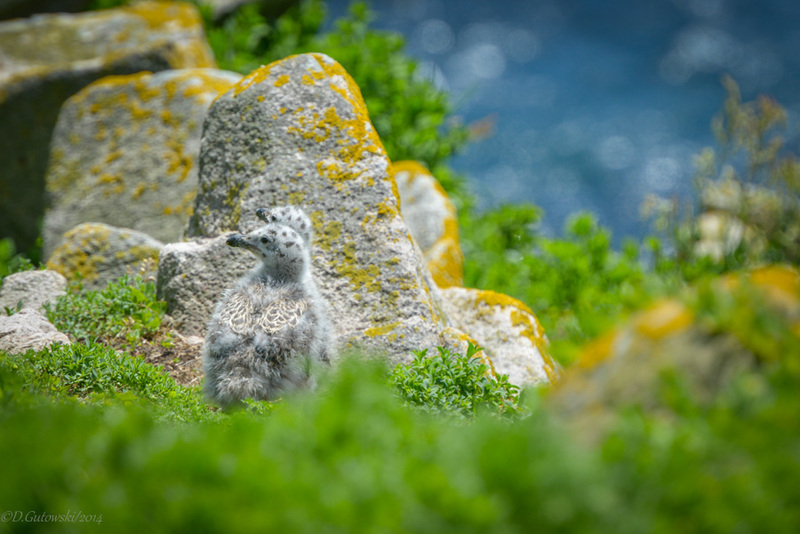 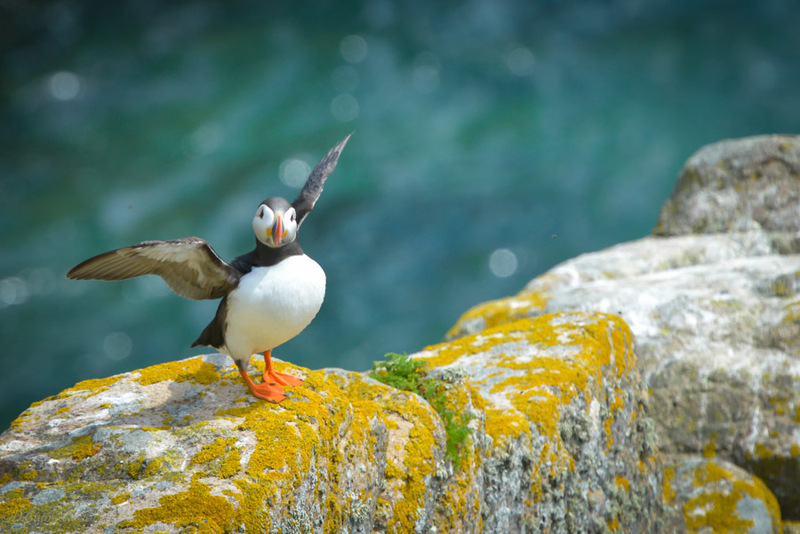 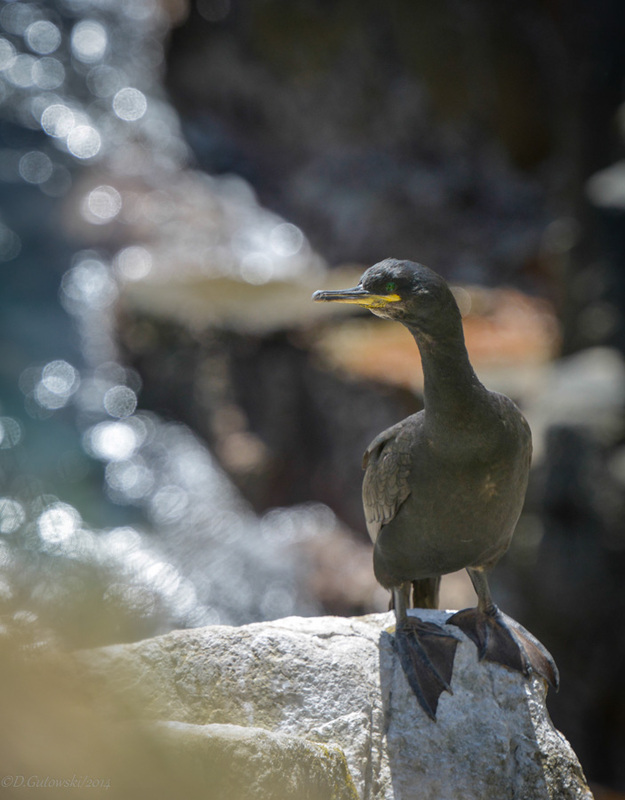 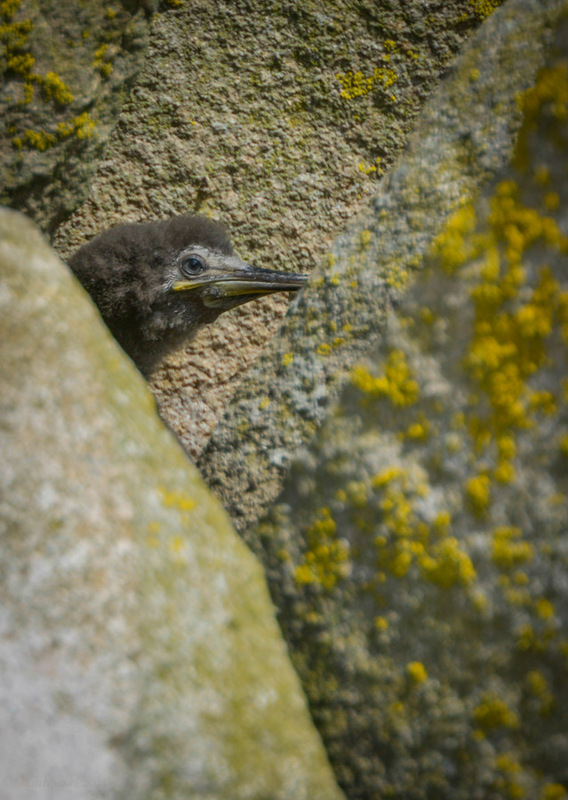 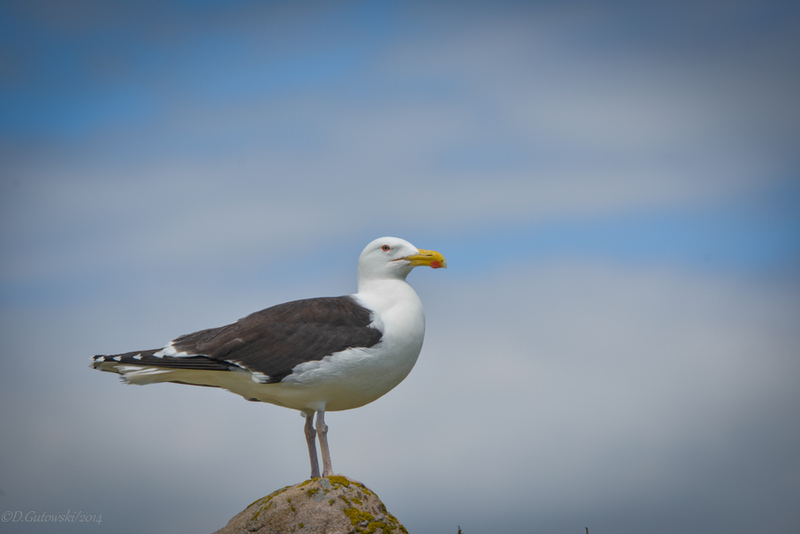 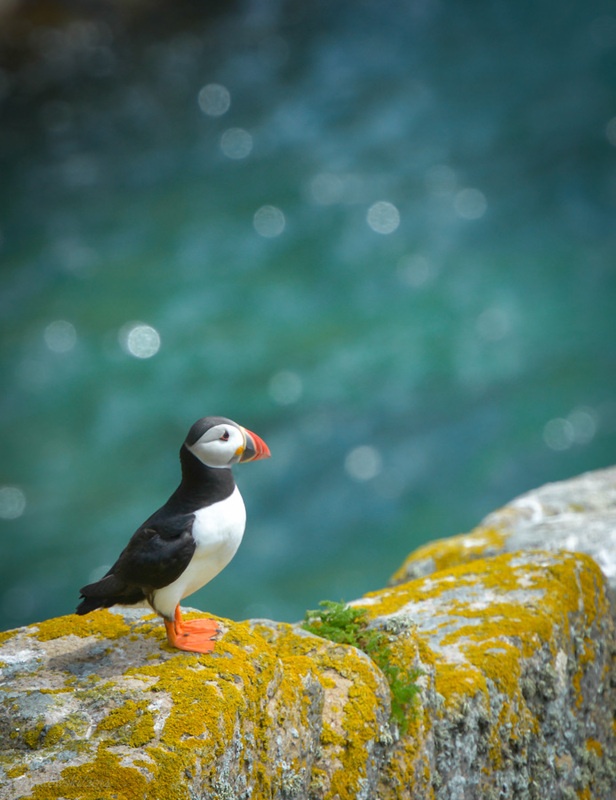 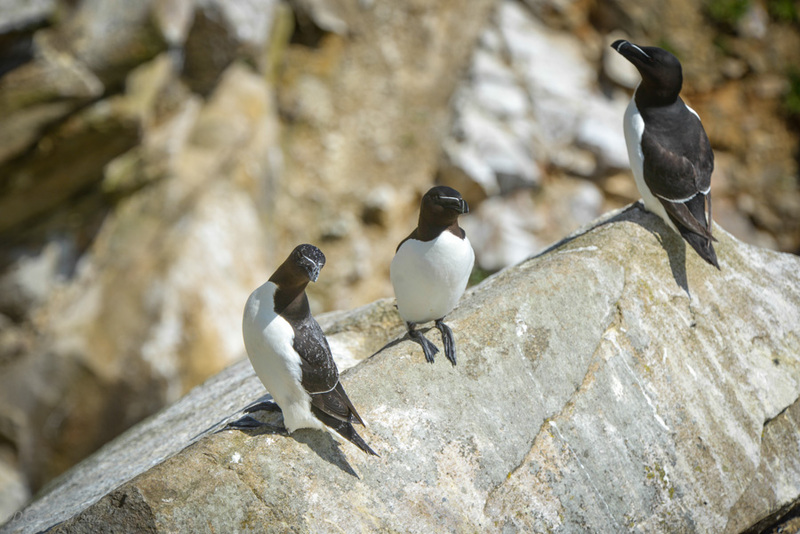 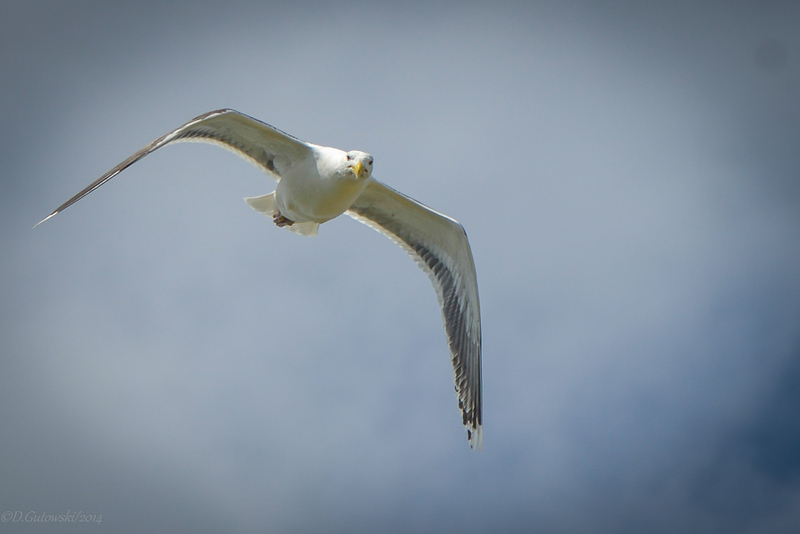 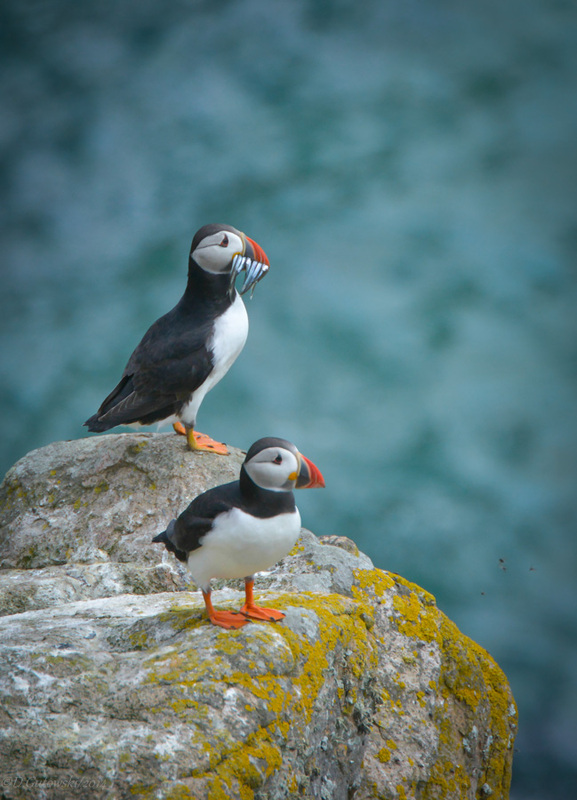 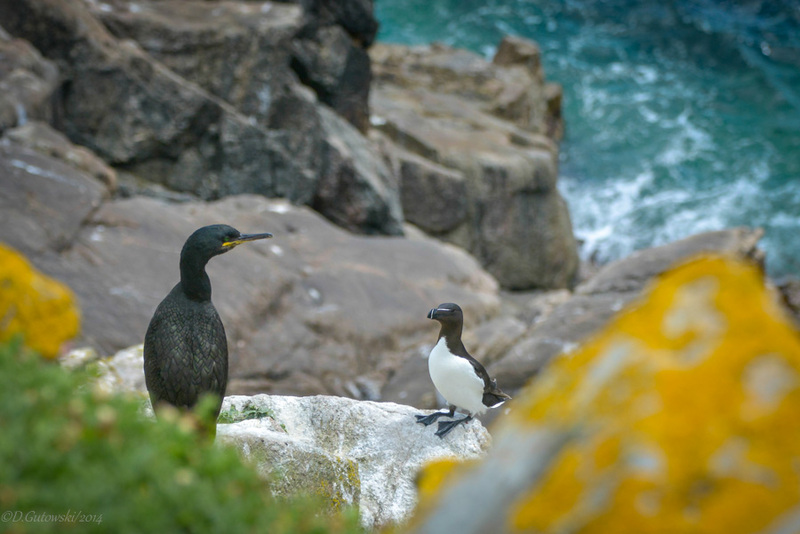 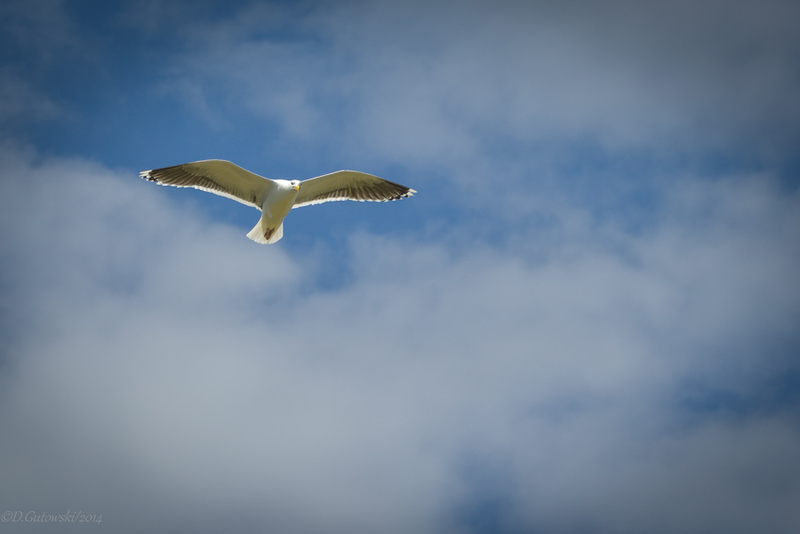 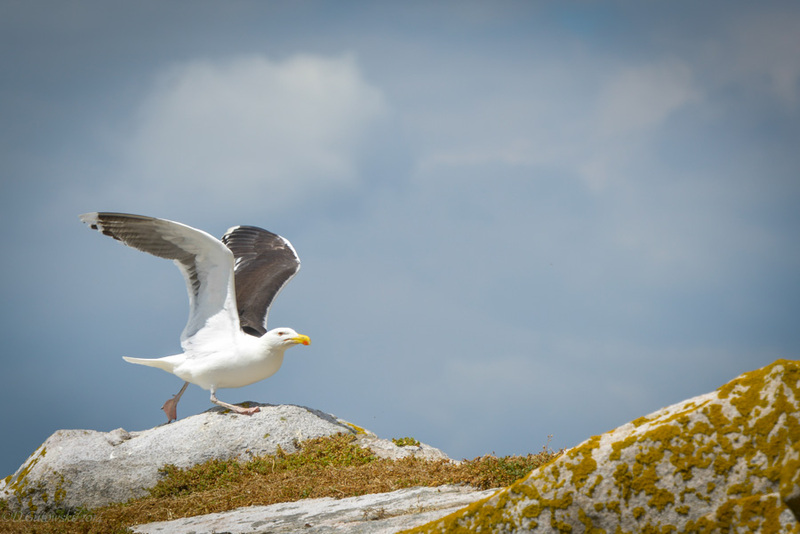 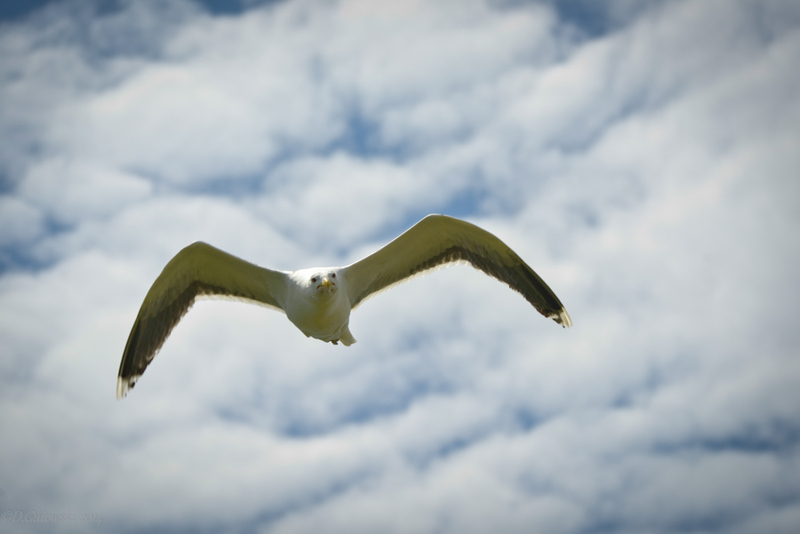 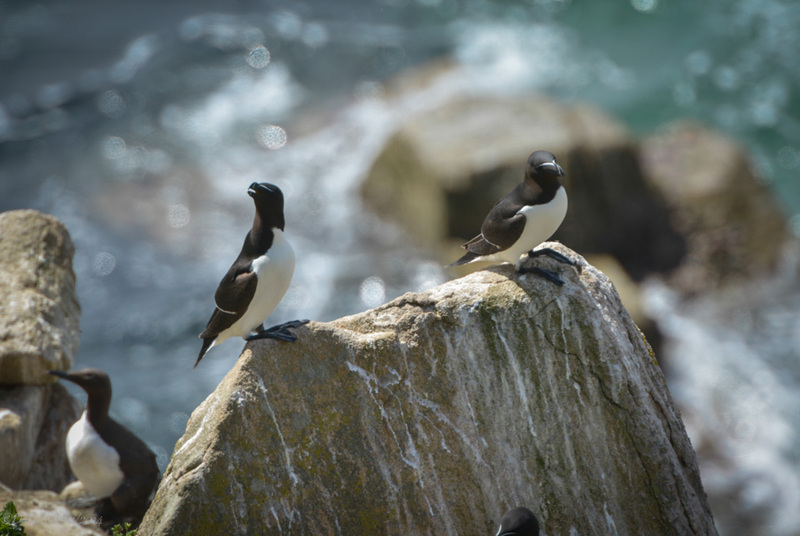 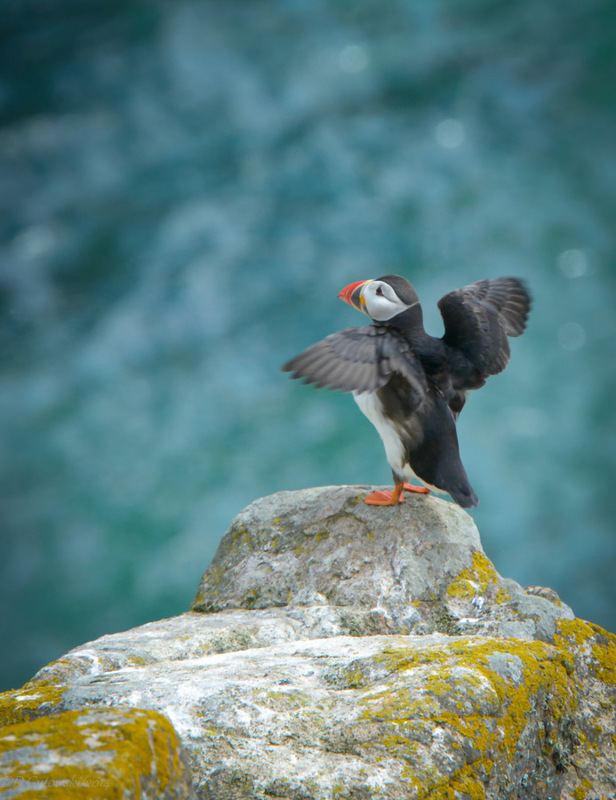 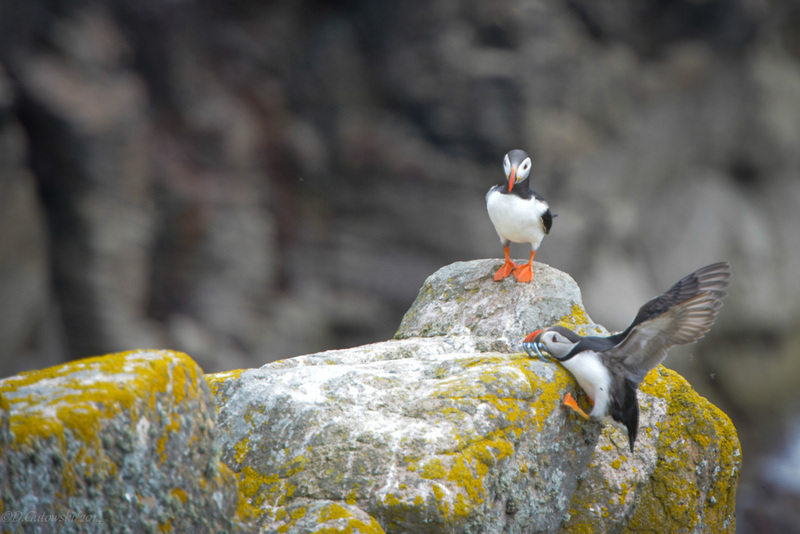 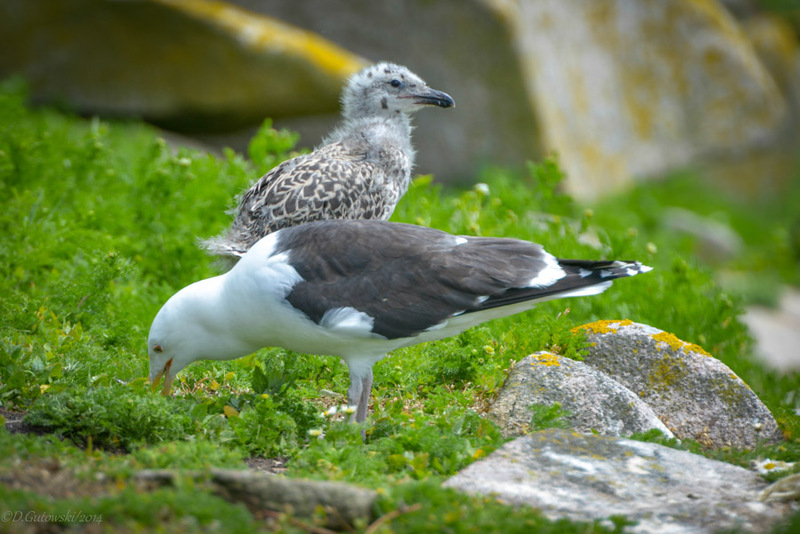 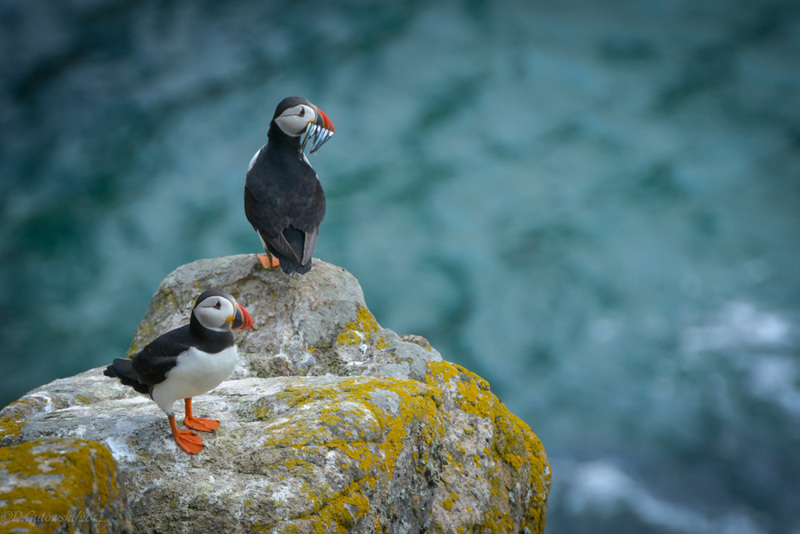 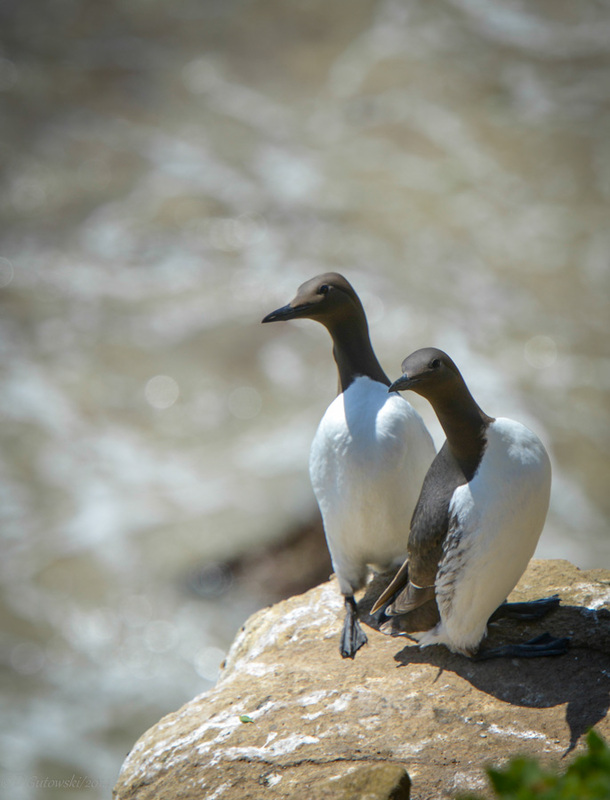 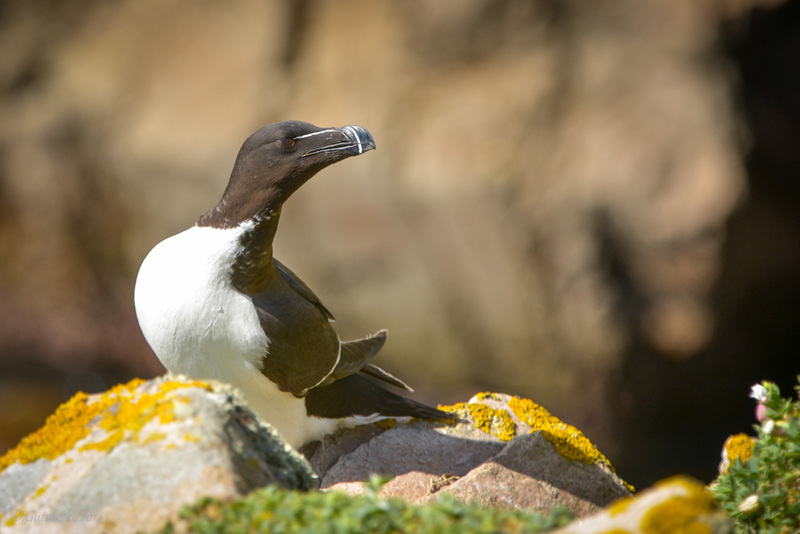 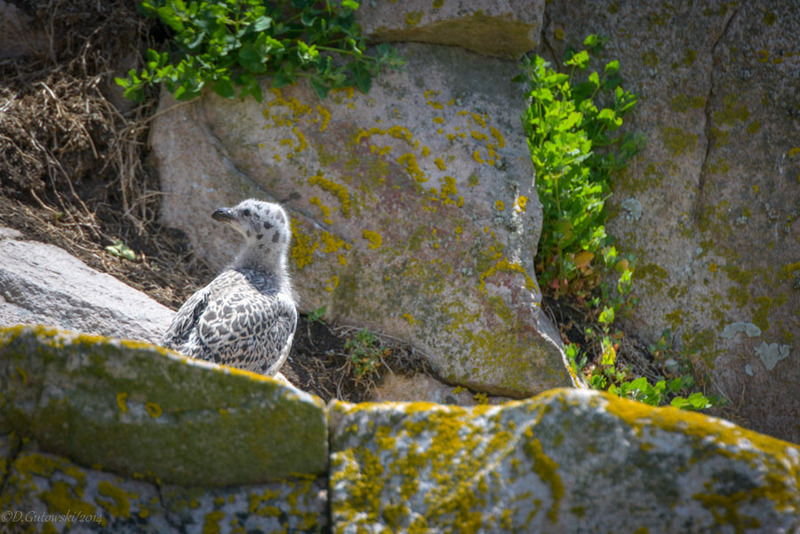 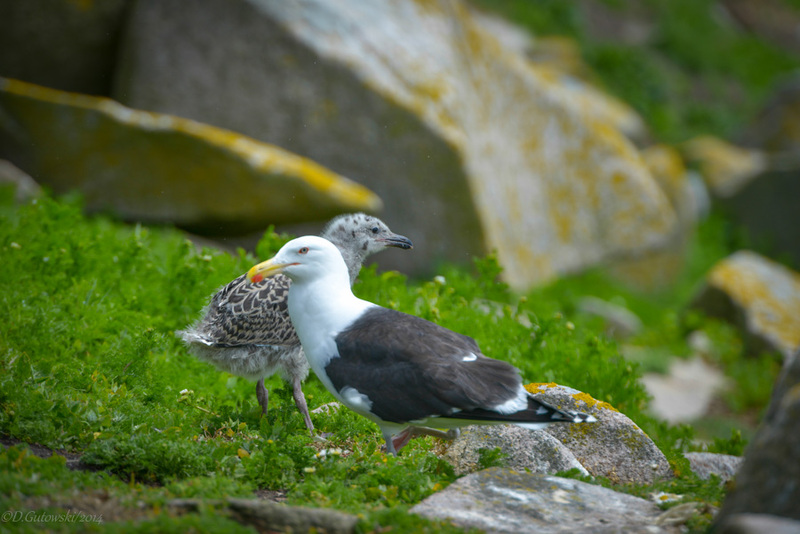 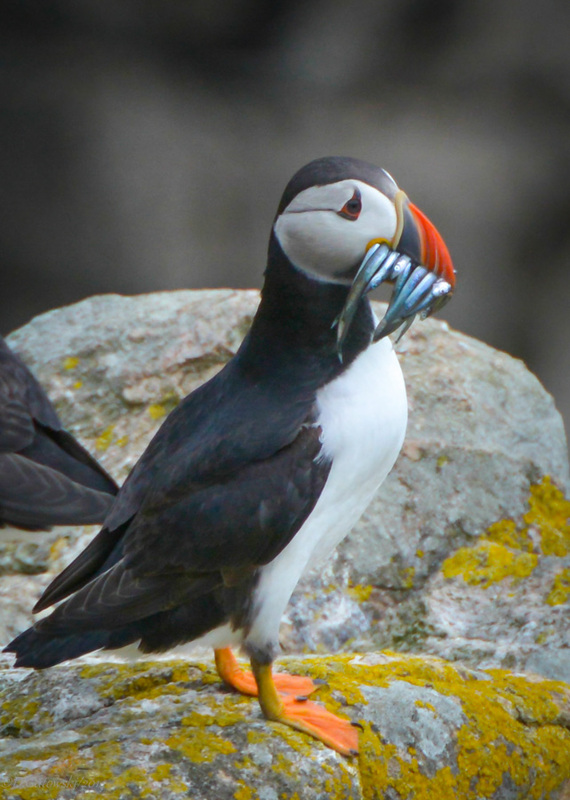 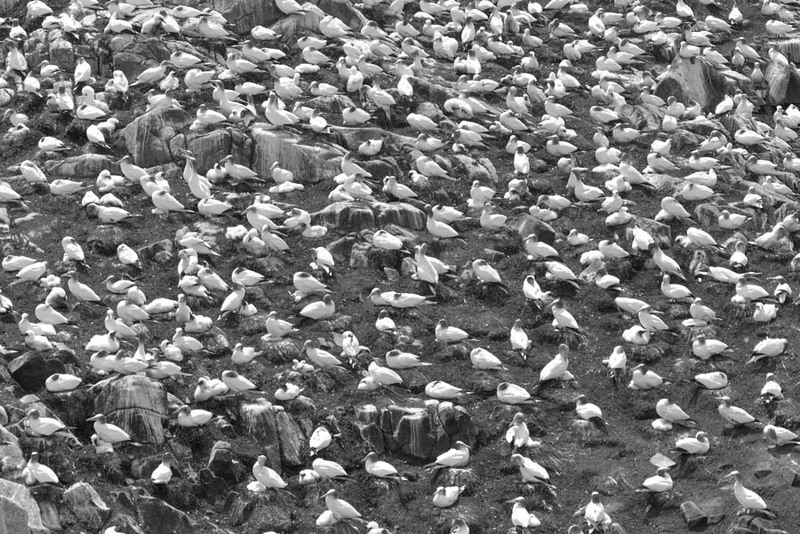 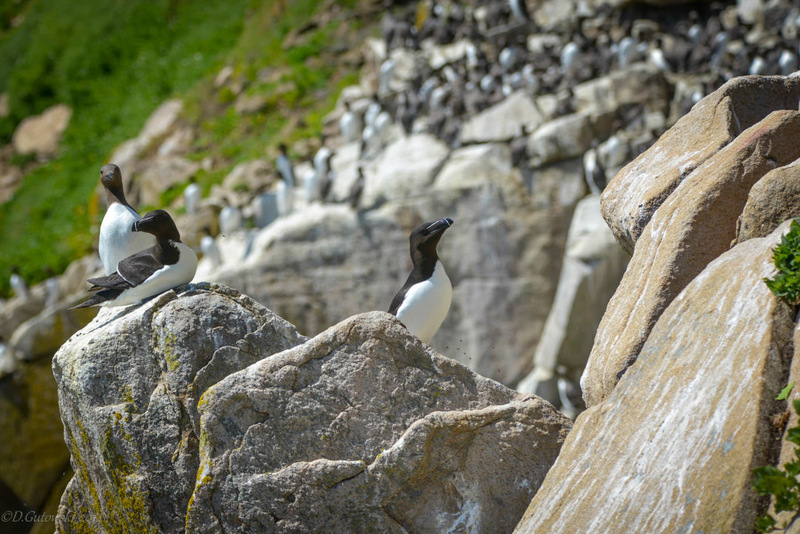 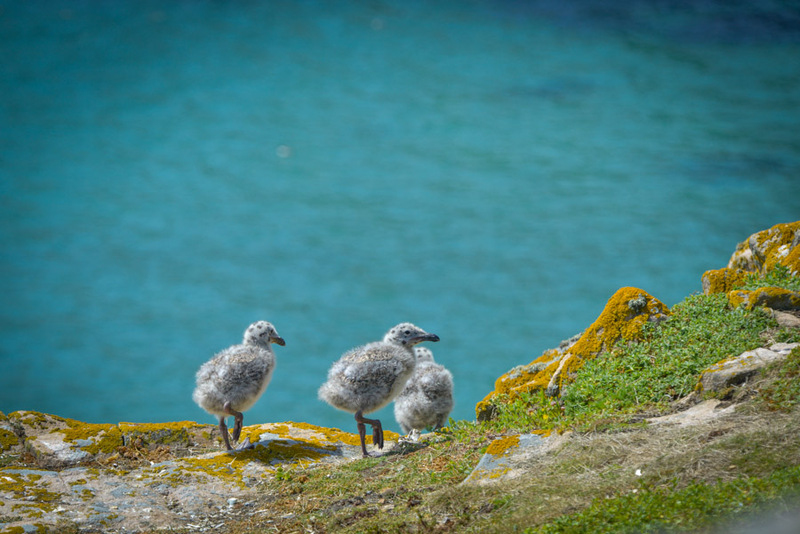 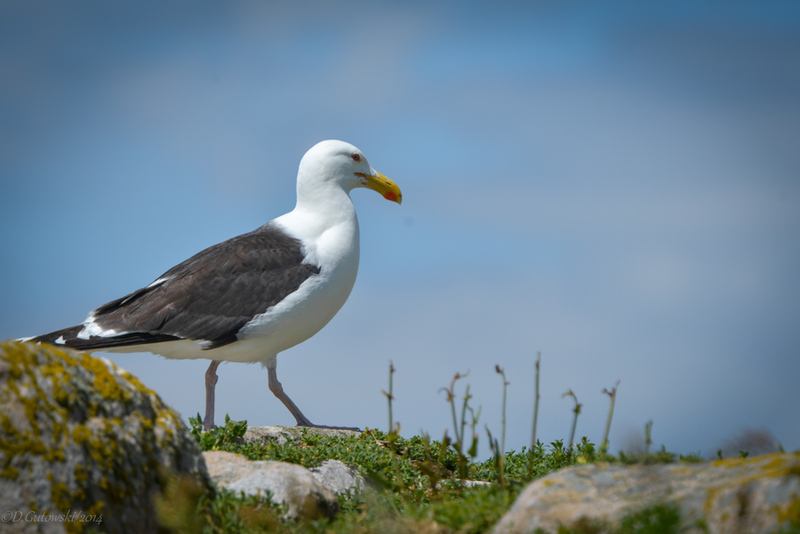 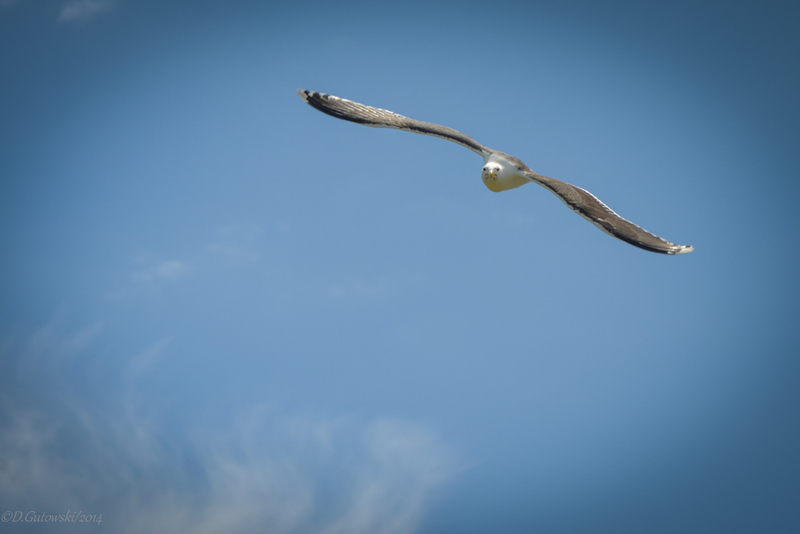 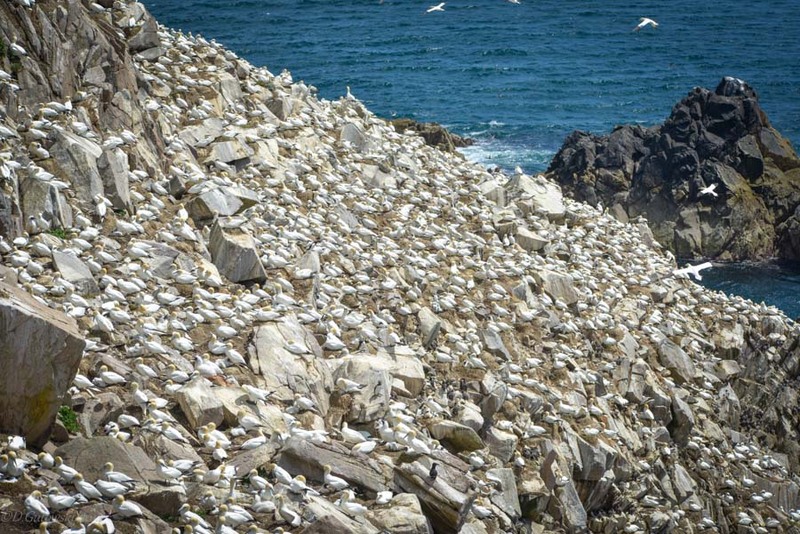 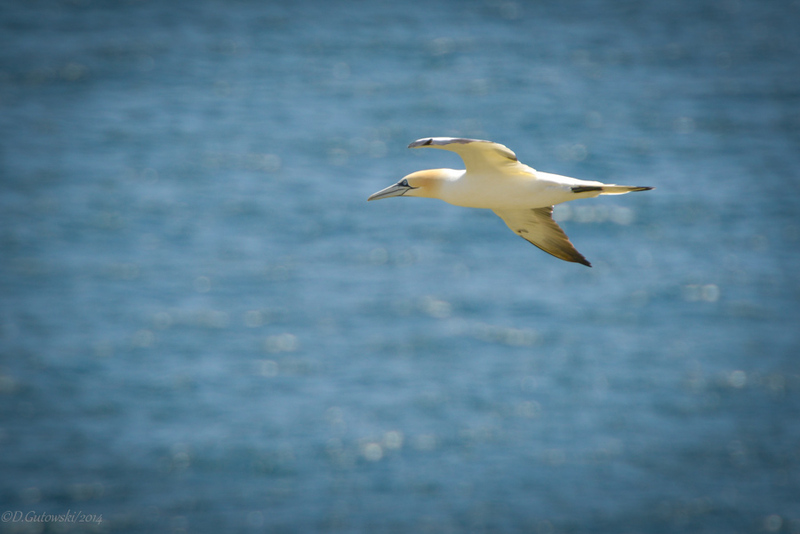 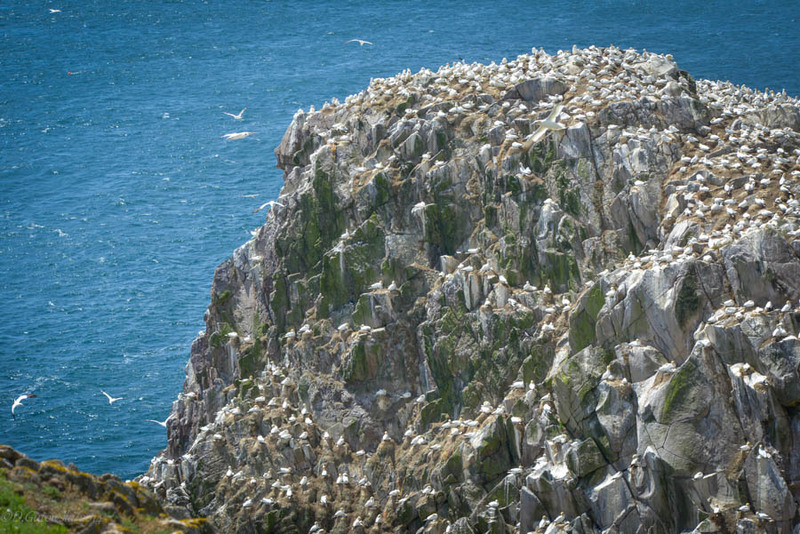 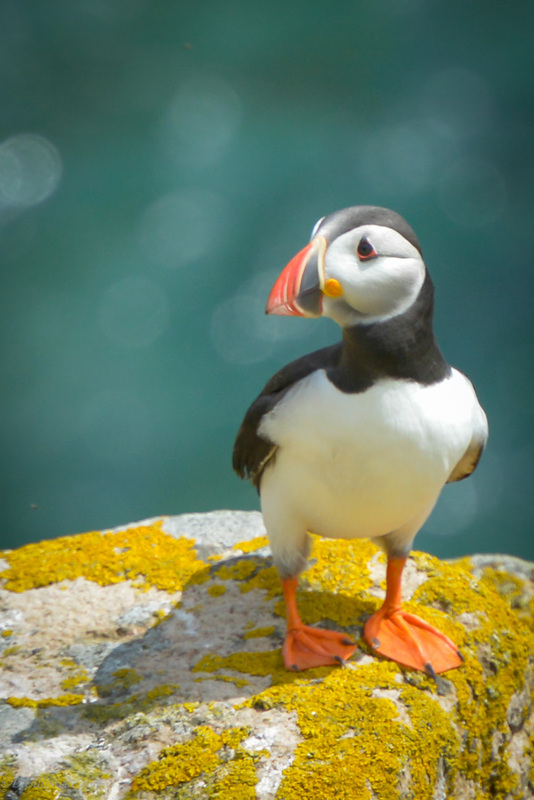 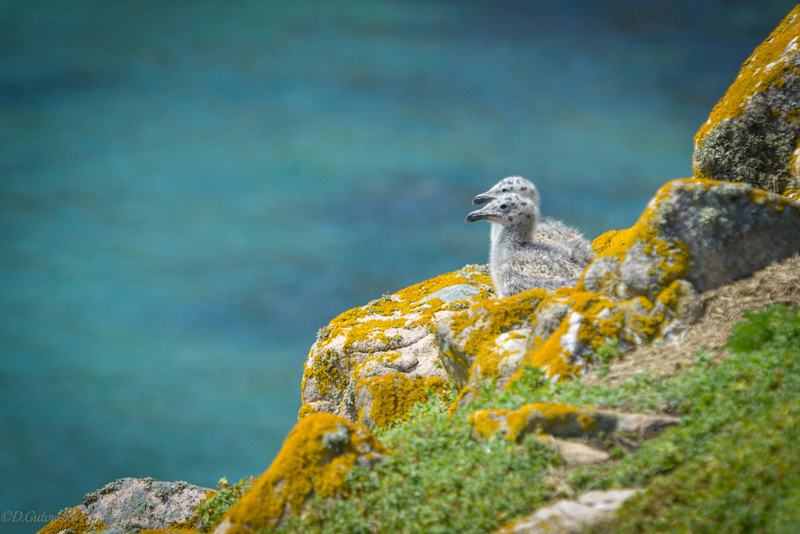 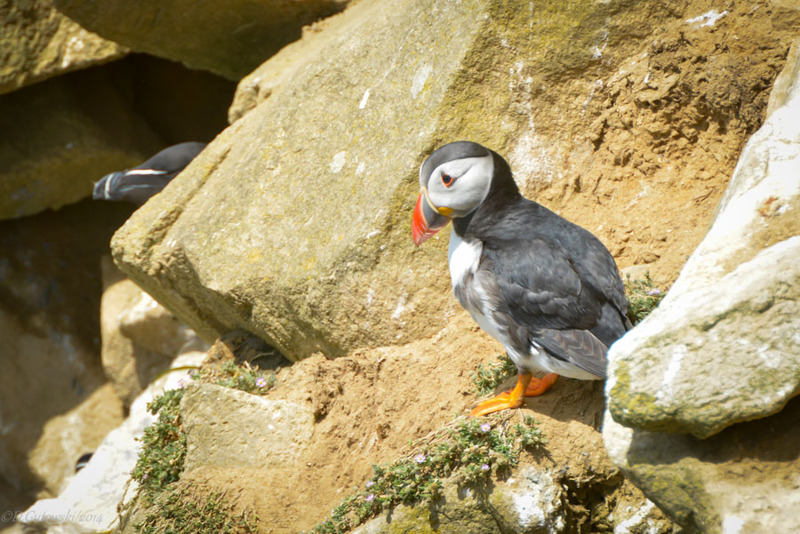 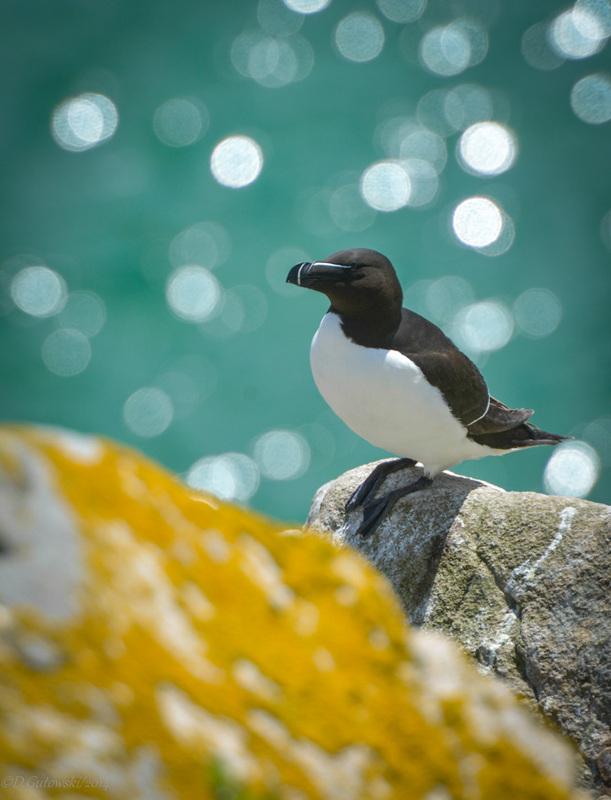 The islands are home to some of Ireland’s largest sea-bird colonies, from Gannets and Gulls to Puffins and Manx Shearwaters. 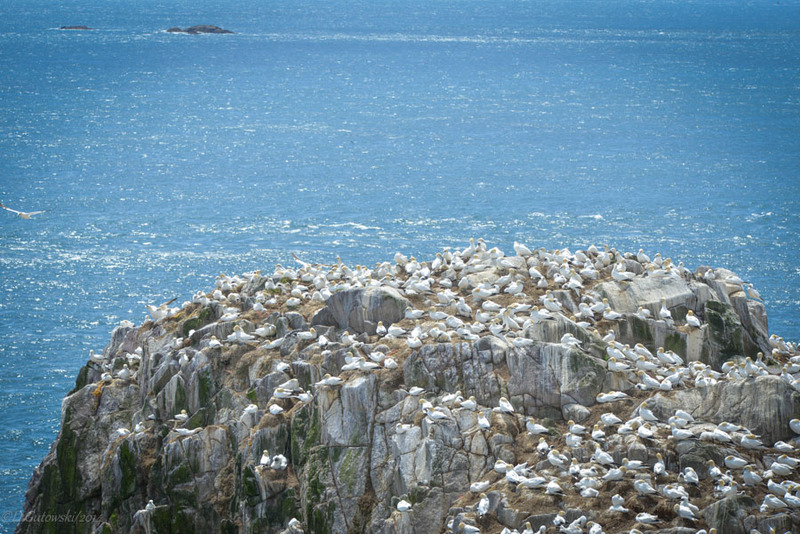 Many of the birds on the island are relatively rare on the mainland. 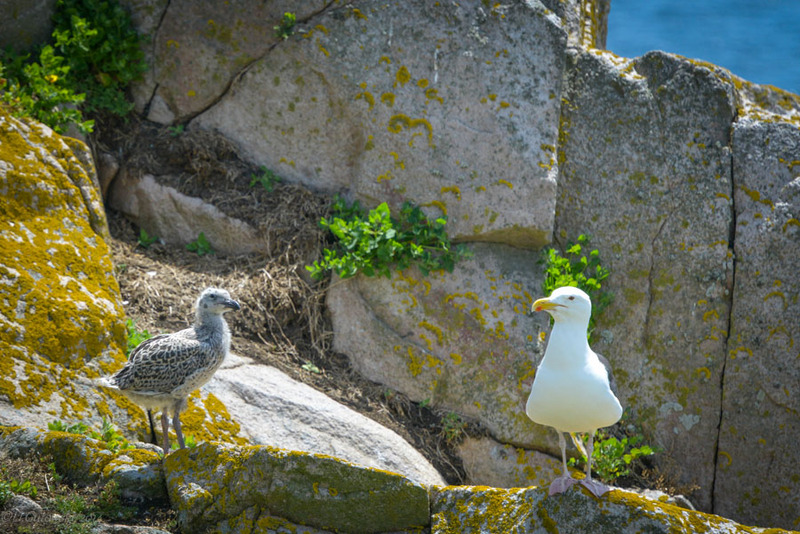 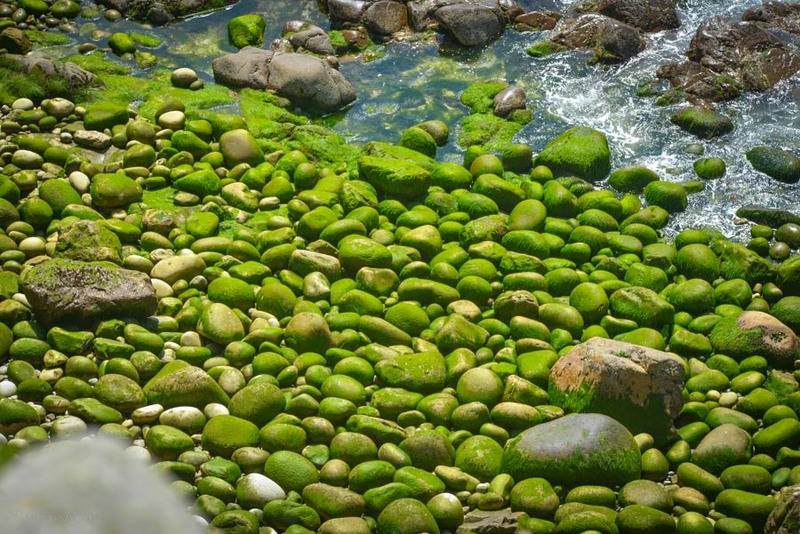 The Islands consist of the Great and Little Saltee and are situated approximately 5km off the coast of Kilmore Quay in County Wexford.